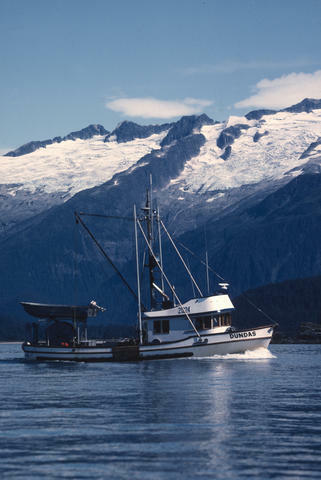 The commercial fishing industry of Alaska represents a very important part of the economy and fishery resources worldwide. As with any renewable resource participants must follow practices that support sustainability. Proper licensing, permitting and reporting is essential to assist the managing agencies to ensure that we all get to enjoy these resources for years to come. Please make sure that you have contacted all of the proper agencies for your type of operation. If you need assistance, please contact the Seafood Industry Coordinator at (907) 465-6131 or dfg.seafood-coord@alaska.gov. You can purchase your Alaska Commercial Crewmember License online. Links have been provided below to assist you in ensuring that all licensing requirements have been met. Issues the Fisheries Business Licenses. These are required for all processing or exporting activities. Responsible for ensuring that seafood is maintained and processed in safe and sanitary conditions. Provides vessel licenses as well as permits for all of the state fisheries. If you sell your product by the pound, your scales must be annually tested and approved by DOT.